I have spent much time walking in the woods around my area. I have come across stones, sticks, plants and mushrooms arranged in circles in places where it could not have been manmade. Are they of the Fae? I don't know but knowing what little I do about them, I leave them be. I wanted to reply earlier, but couldn't since the topic was locked. In Dutch, a "Faery/Fairy/Faerie/... ring" is called Heksenkring (translated to English a "Witches circle"). It has no connection to Faery/Fairy/Faerie/... in our language. In old times, people who came across a witches circle, believed that was a place where witches had held rituals. It IS said, though, that entering a witches circle can be dangerous. That once you enter, you can get "locked" inside and won't be able to get out without help... The reason WHY you won't be able to get out, I didn't find out. I am curious though, what would happen if you entered one without knowing it? 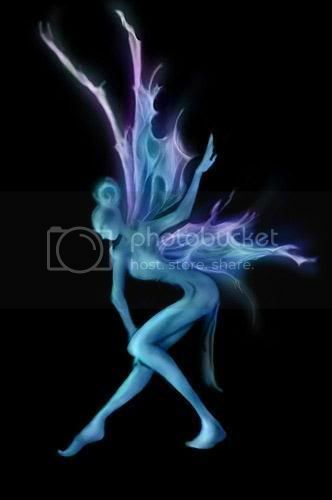 I have never met Fae/Faery/Fairy/Faerie/... Tales about them have always intrigued me, but from your posts, I don't know if I would actually WANT to meet them. Thanks Micheal , that was interesting to hear .